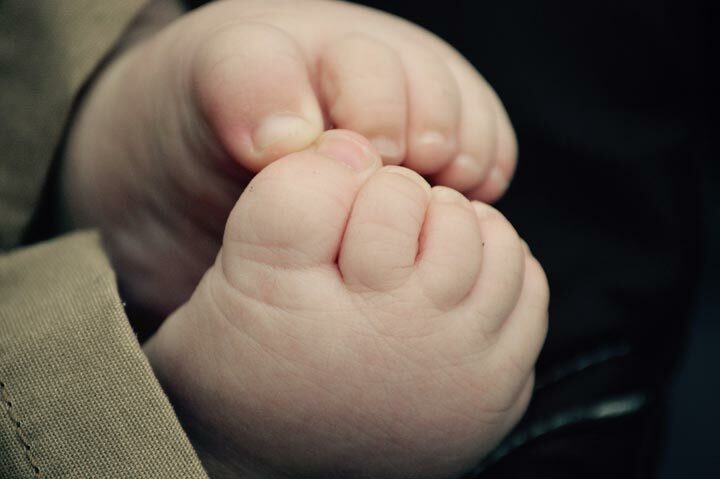 Worried About Your Newborn Baby's Curled Legs and Arms? At this stage, you wuld observe your baby has curled arms and legs, most likely. If you are worried about your newborn baby's curled arms and legs, no need to panic. It is a reflection of the baby's position in the mother's womb. There is absolutely nothing to fret about as it is absolutely normal. It will take a while before your baby gets his normal body shape. Try to gently pull your little one’s legs and hands and push them back. This procedure can be followed twice or thrice during the day. As parents, you can consult a physician in order to keep a track of your child's transformation. There are videos available on the internet about baby care which should be seen for learning more about your little one’s development.